Home / Bars / Trailnuggets PRO. Orange, Cranberry, Beet 12ct. Trailnuggets PRO. Orange, Cranberry, Beet 12ct. Just Beet It. 1 dozen bars. 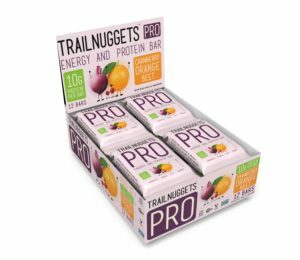 We’re excited to announce Trailnuggets PRO, a new protein variation of our Trailnuggets bars. 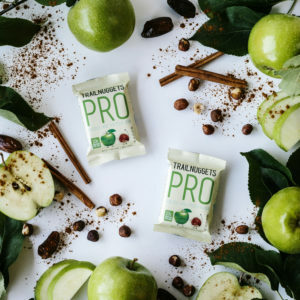 Trailnuggets PRO take the simple foundation of the GO energy bars and add plant protein to create a more snackable, more robust bar for people who need a great tasting snack with sustained energy! 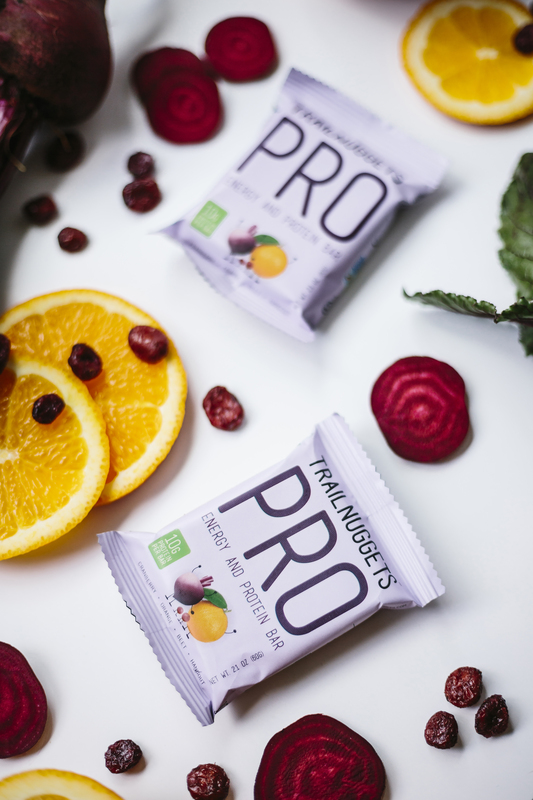 Have you seen the nutritional punch that beets pack? 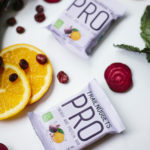 Beets are high in immune system-boosting vitamin C. Beets are are also high in fiber and other essential minerals like potassium and manganese. We aren’t just talking fancy talk here, these compounds are essential for healthy nerve and muscle function and are good for your bones, liver, kidneys, and pancreas. Beets also contain the B vitamin folate, which helps reduce the risk of birth defects. Don’t worry a bit though, our Just Beet It flavor does not taste anything like the beets you might have eaten for dinner. We took our date base and added orange and cranberry to the mix, along with those beets. The result is a bar with a fantastic sweet-tart flavor profile. Still skeptical? According to sales and feedback, this is our most popular Trailnuggets flavor. Trailnuggets PRO. 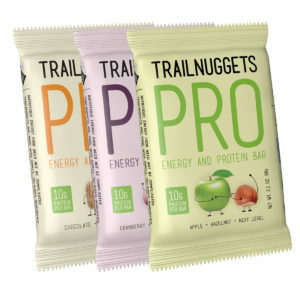 Apple + Hazelnut 12 ct.
Trailnuggets PRO. 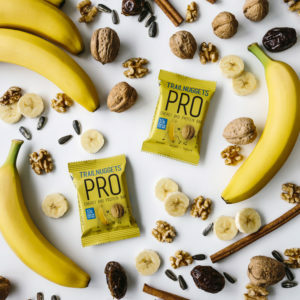 Banana + Walnut 12 ct.
Trailnuggets PRO. 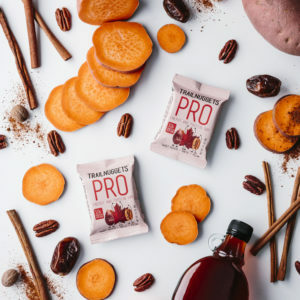 Sweet Potato, Maple, Pecan 12 ct.
Trailnuggets PRO. Mixed Flavors. 12ct.